New York, NY — The Orthodox Union announced its launch of a speakers’ bureau, featuring a roster of dozens of the Torah community’s greatest thinkers, leaders, and scholars, now available to all synagogues, with discounts and special opportunities for OU member synagogues. Compiled over the past few months, the bureau will be managed by the OU Synagogue Services team, who will connect high-level speakers with local synagogues via the OU’s regional directors. This launch is part of a larger OU initiative of bolstering adult Torah education nationwide. After the OU’s momentous Torah in the City event this past January, with over 1,500 attending for a day of Torah lectures; followed by a Yom Yerushalayim Torah program that was broadcast in 300 synagogues in May — the OU is looking to expand the reach of its Torah programming all the more with its new speakers’ bureau, encouraging shuls nationwide to invite top speakers to their hometowns. Check out the full list of speakers and bios at ouservices.org/speakers. Each speaker page includes a link to submit an inquiry to the OU. Once you submit your request, the OU team will contact you to follow up. 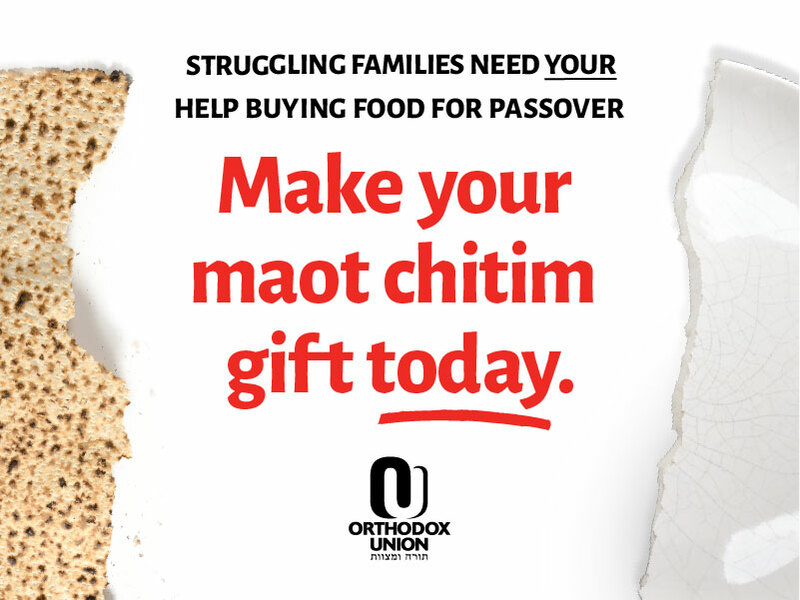 For more information, contact Rabbi Gedalyah Berger at bergerg@ou.org.